Pastis in Provencal means mixture. 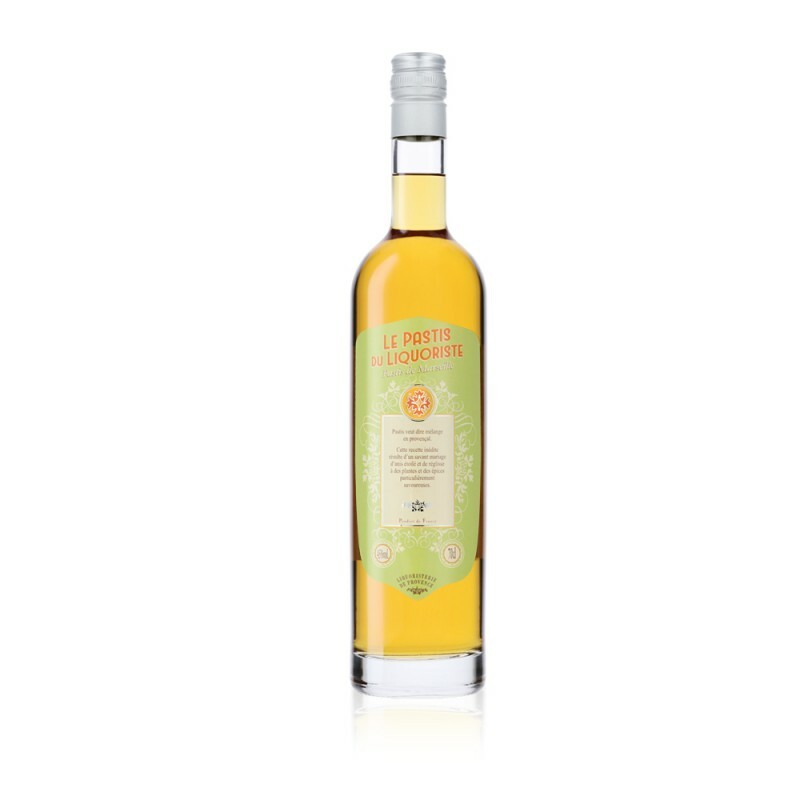 Our recipe is complex and original of the Pastis du Liquoriste a benchmark. The combined star anise licorice is enhanced with fresh plants (verbena, sage, peppermint). By avoiding the use of spices we keep the product quality of freshness.